US, Asia & other regions: By submitting this form, you are opting in to receive occasional marketing emails. This toolbox provides expert tips and tricks to help make your app a success. By submitting the form, you'll unlock some of our most popular resources.  Getting Started Making Games: Check out this guide for tips on everything from documenting your idea to publishing your app. Game Jamming in Unity: Tips and Tricks to Work Faster: Learn how to make games fast with Unity shortcuts, prefabs, and more. Behind the Scenes: Lessons Learned from the Making of Missile Cards: Nathan Meunier, the creator of Missile Cards, talks about how to design for multiple devices, how to bring your game to life, and more. 8 Tips for Marketing Your App: Learn how you can optimize your marketing efforts. Fill out the form and you'll be redirected to a page where you can download all the resources. You’ll also get an email with download links. © 2010-2018, Amazon.com, Inc. or its affiliates. All Rights Reserved.